Looking to hire something unique for that special day? Hire a Sweet Cart with us! We offer a range of different packages to suit your needs. We specialise in making all your sweet candy dreams come true, with the perfect sweet buffets & candy carts. 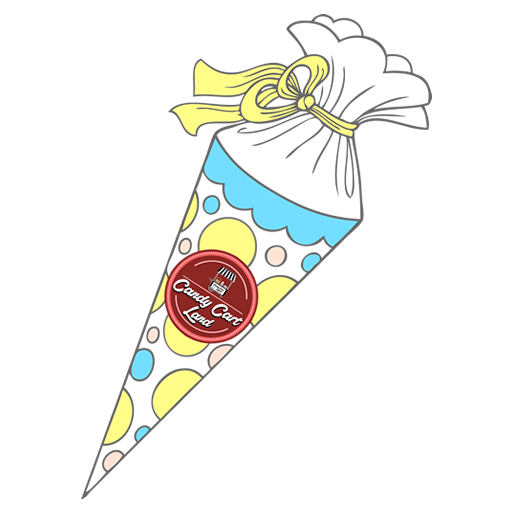 Looking for sweet cones, sweetie cones, party cones for your guests at your special occasion? Save time making those Party Bags and order our pre-filled delicious sweet cones with a variety of sweets and have them delivered. all our gifts are handmade with love and prepared fresh to order! You can also have them delivered! 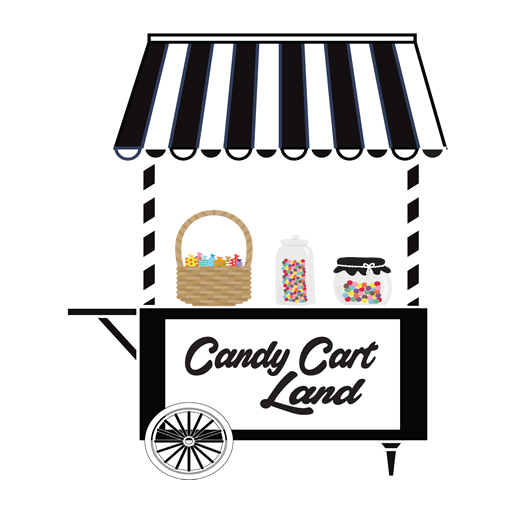 Candy Cart Land is a family run Sweet Cart Hire business, based in Rotherham. We cover 20 miles of Rotherham, including Sheffield, Barnsley, Doncaster, Chesterfield, Wakefield and Worksop. Right from the start of you making your enquiry about our Candy Cart or Sweet Cones and Sweet Gifts, we are here to give you that personal service for your special occasion. 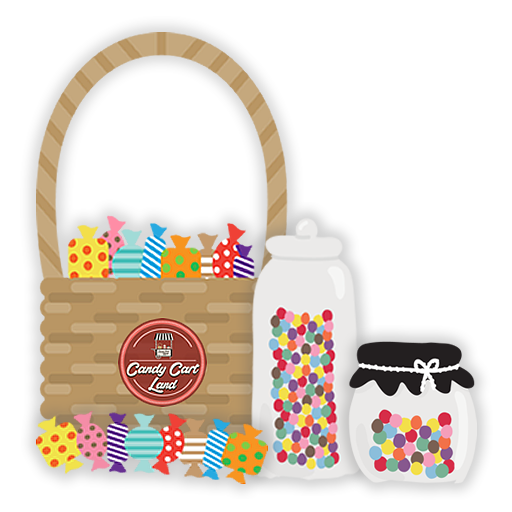 Our full-sized Candy Cart is beautifully crafted and is decorated in a beautiful manner to your liking, which includes elegant decorative jars that give it that wow factor. We also encourage you to let us know your preferred colour scheme, so we can make the experience all the more personal for your event. We'll be showcasing our products for your special day. Sweets and gifts available to purchase. Come and join us and say hello - we'd love to see you there. *Ask us at the event for our special discount code for discounts off our candy cart packages. Address: Magna, Sheffield Road, Templeborough, Rotherham, S60 1DX. *This event has been organised by ourselves. If you are intrested in a stand/stall please contact us. Need Some Help?, Ask us a Question!